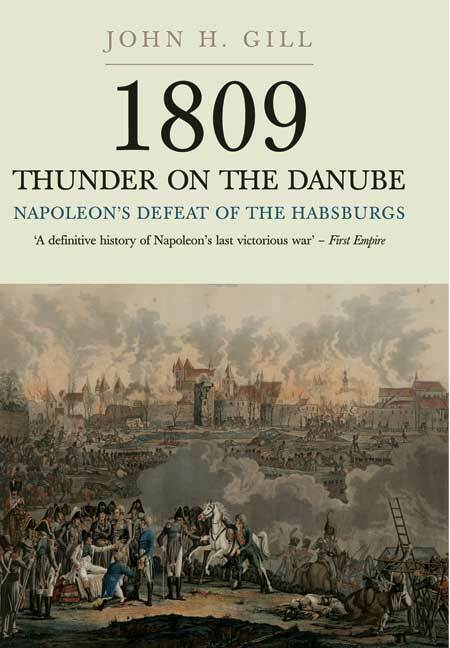 You'll be £7.00 closer to your next £10.00 credit when you purchase 1809 - Thunder on the Danube - Volume I. What's this? The Franco-Austrian War of 1809 was Napoleon's last victorious war. Napoloen faced the Archduke Charles, the best of the Habsburg commanders, and a reformed Austrian Army that was arguably the best ever fielded by the Danubian Monarchy. The French ultimately triumphed but the margin of superiority was decreasing and all of Napoleon's skill and determination was required to achieve a victorious outcome. 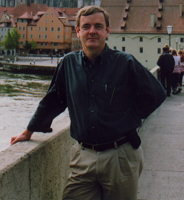 Gill tackles the political background to the war, especially the motivations that prompted Austria to launch an offensive against France while Napoleon and many of his veterans were distracted in Spain. Though surprised by the timing of the Austrian attack on the 10th April, the French Emperor completely reversed a dire strategic situation with stunning blows that he called his 'most brilliant and most skillful manoeuvres'. Following a breathless pursuit down the Danube valley, Napoleon occupied the palaces of the Habsburgs for the second time in four years...The Austrians recovered, however, and Napoleon suffered his first unequivocal repulse at the Battle of Aspern-Essling on the shores of the Danube opposite Vienna. He would win many battles in his future campaigns, but never again would one of Europe's great powers lie broken at his feet...In this respect 1809 represents a high point of the First Empire as well as a watershed, for Napoleon's armies were declining in quality and he was beginning to display the corrosive flaws that contributed to his downfall five years later. His opponents, on the other hand, were improving. One of the best narrative histories that I have ever read, and one that will surely become the standard work on the War of 1809. John H. Gillâ€™s will be the definitive English-language work of traditional military history on Napoleonâ€™s last victorious campaign for some time to come. It is solidly researched in both French and German archival sources, well-written, and meticulously detailed... Military history buffs, war gamers, and serious students of Napoleonic warfare will find this an invaluable reference. ....Gill's work is especially welcome.